Best Buy from Wine Enthusiast: ". 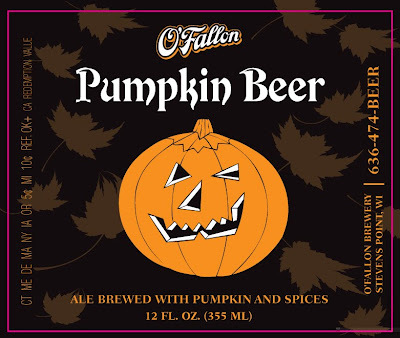 . . full bodied and hefty in mouthfeel, blending oaky spice accents with blueberry and blackberry flavors." "Red Hawk is the best mistake we’ve ever made. Sue made the first batch of Red Hawk [in 2001] while trying to correct a flaw on the rind of a Mt Tam. Ordinarily, Mt Tam begins to develop a nice, fluffy, white Penicillium candidum fuzz within four or five days. When Sue went to turn the cheese, it was bald and mottled. She looked more closely and found that cheese mites had jumped off the Stilton that was also in the aging room, had landed on Mt Tam, and were inhibiting the mold’s growth. Sue re-inoculated the rind by spraying it with a solution of candidum mold and water, but instead of encouraging the bloomy growth, the treatment killed the mold, allowing wild B. linens to take over. B. linens is a beneficial bacterium often found on cheese rinds. This rind was a light pink color and sticky to the touch. Sue was so upset that she plopped the cheese on the bottom rack, walked off, and promptly forgot all about it. 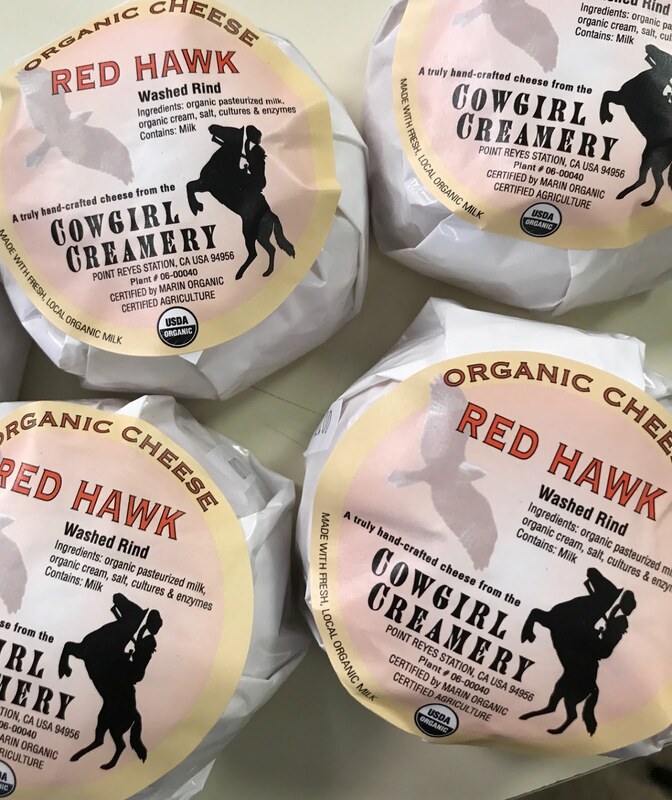 After much discussion, tasting, and research, we realized that we had inadvertently created a washed-rind cheese with an aroma that was almost alarmingly strong but with flavors that were seductively mellow. The B. linens is the dominant bacterium that cheesemakers use to wash the rinds of big-flavored cheeses such as Taleggio and Vacherin. This family of molds thrives in cool, humid climates and grows even faster when salt is introduced, so the Point Reyes environment is ideal for the cultivation of these bacteria. While most cheesemakers have to inoculate the rind with B. linens, we don’t need to. Where we live it’s wild and grows everywhere, so over time we were able to replicate our mistake. See red circle on floor #4 - that is where this beauty rested for 13 years! 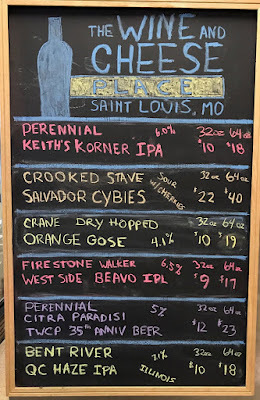 Plus beer tasting to celebrate St. Louis Craft Beer Week! Not sure of the age, but this was on the barrel we received. Is it a 9 Year Old? 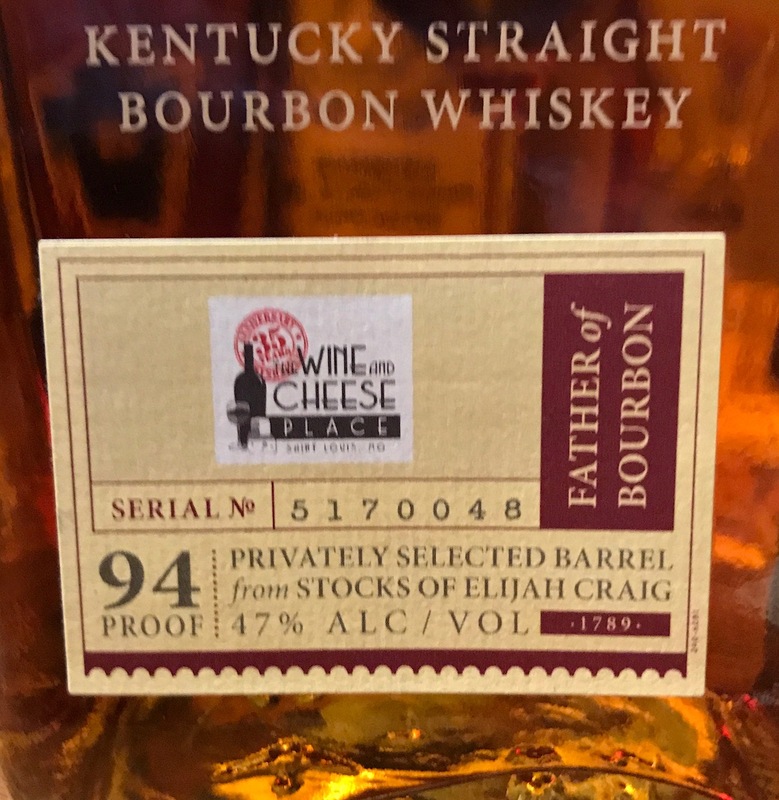 Or does this mean barreled in 2007? 9-10 year old. Either way, we think the whiskey is fantastic! 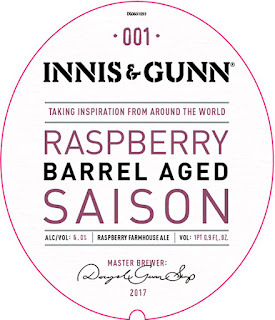 "Our barrel aged raspberry saison has been brewed with ale and sour malt and fermented with a wild saison yeast. 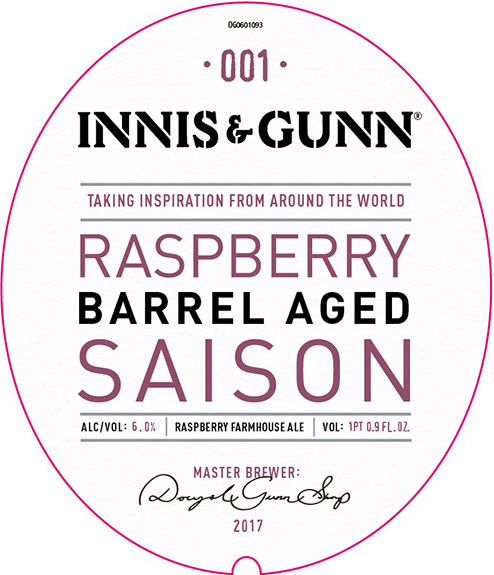 We then added in heaps of raspberries to create a refreshing brew bursting with flavour and aroma. Like most things in life, it's best served chilled." "Like most things in life, it's best served chilled." - not sure I agree with this quote? 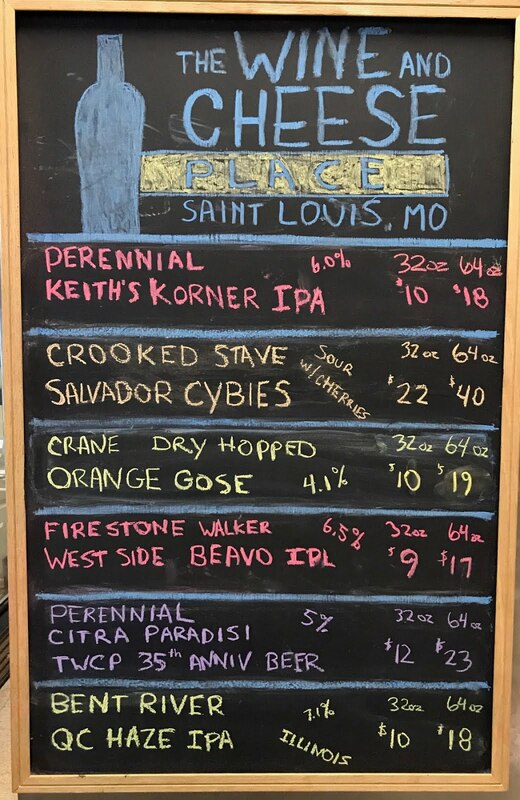 1/2 price our list price on all growlers fills today and tomorrow! Stock up for the weekend! Keith's Korner is a new IPA featuring an English yeast strain known for its fruity aroma. We used Golden Promise as the base malt along with Munich for some additional backbone. Brewed with Simcoe and Centennial and dry-hopped with Denali, Motueka and an Experimental hop, this IPA will be light orange in color with aromas of dreamsicles, tropical fruit, and grass. 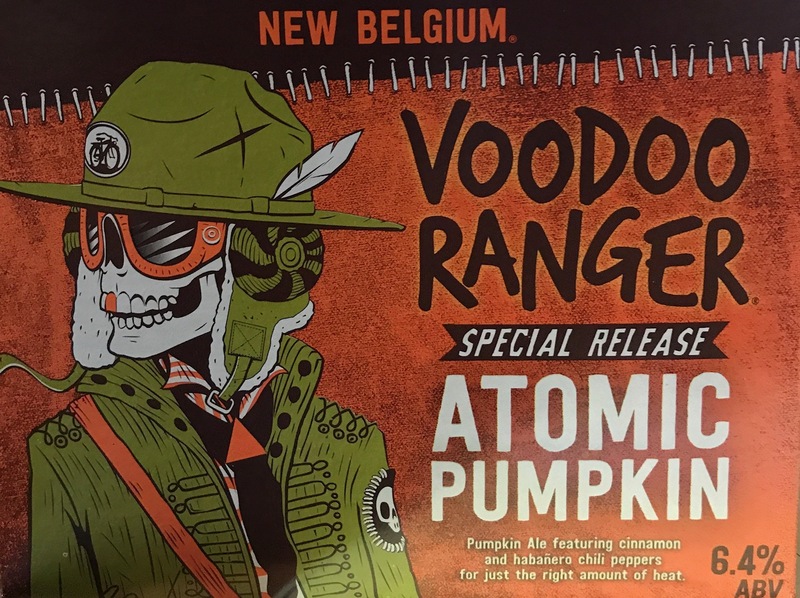 Beavertown Brewery and Firestone Walker Brewing Company are set to release a skeleton from the closet with “West Side Beavo” IPL—a cross-continental mashup of likeminded breweries. Bad to The Bone: West Side Beavo was fittingly brewed with hops from the Pacific Northwest and the United Kingdom, most notably Jester. 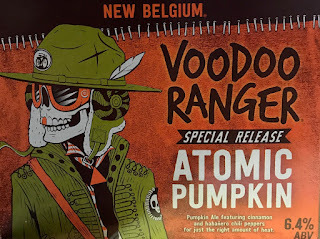 The result is an IPL, a beer that speaks to both breweries’ penchant for brewing hoppy beers with complexity and balance. The alcohol is 6.5 percent. QC Haze is our take on the New England style IPA, and as the name states, it is a hazy golden color. 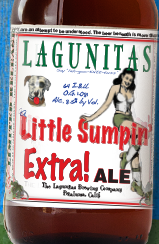 It is loaded with the most late addition hops that we have ever brewed with. 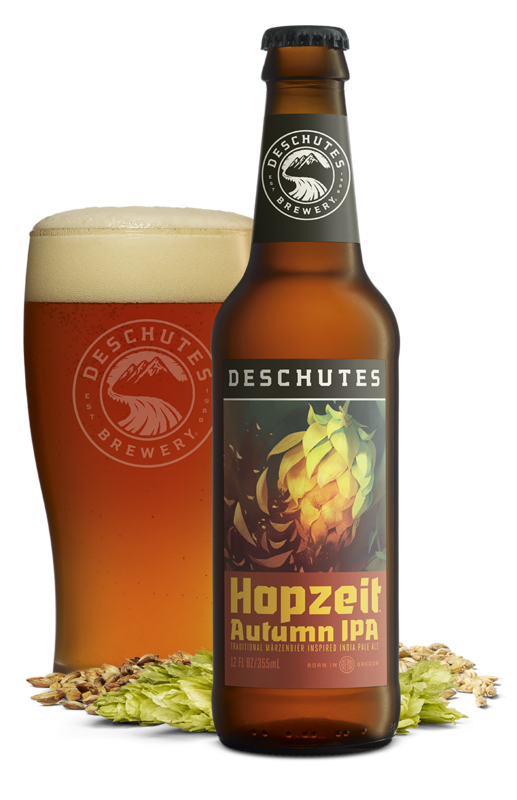 The hops include Citra, Amarillo, and Simcoe. Primary fermented in oak foeders with our mixed culture of wild yeast and bacteria. Salvador Cybies has an unmistakable Belgian Character backed by a strong malt base. For our Harvest 2016 release we've embraced aged old tradition by conditioning the beer for extended periods of time in oak barrels before a heavy handed addition of local cherries from our partner farmers on the Colorado Western slope. 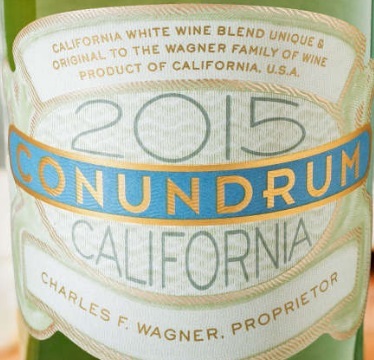 2015 Conundrum White....$35 for two bottles! 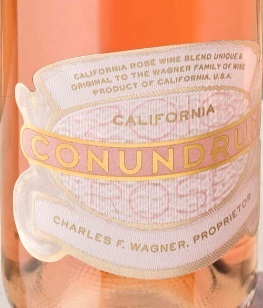 2016 Conundrum Rosé....$35 for two bottles! 2014 Conundrum Red....$35 for two bottles! We believe in being both serious and playful, and this wine fits the bill. A rich, dark red, it offers aromas of ripe berries and plums, warmed by a hint of cocoa. Dried fruit and the taste of chocolate-covered cherries come through on the palate, while a wisp of smokiness makes this wine – created from dark red varietals including Zinfandel and Petite Sirah – the perfect complement to grilled meats and full-flavored dishes. Tannins are rounded out by the ripeness of the berries for a texturous but smooth mouth feel. 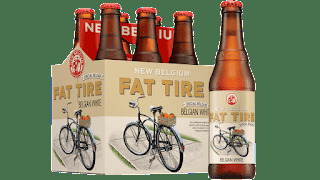 The finish makes us think of lingering at the end of a long evening and still not wanting to go home, with layers of rich flavor that teasingly trail off. Lots of wheat for a curious malt complexity and leaving it light in color, but huge in flavor and satisfaction. 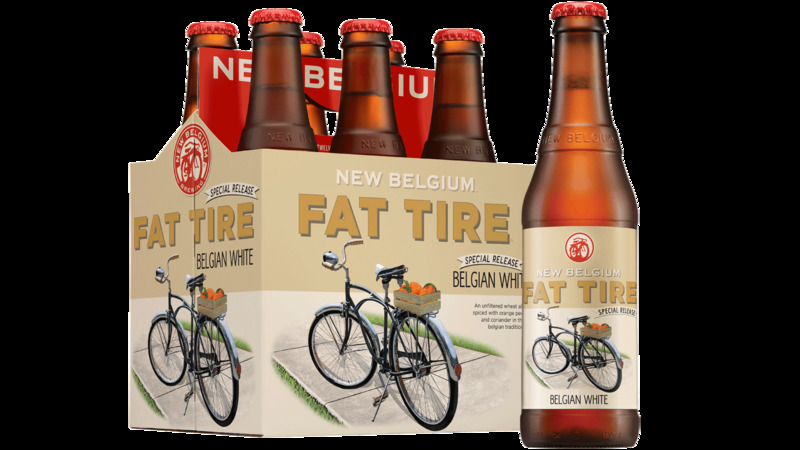 Net contents: Ounces and ounces of Malt, Hops, Yeast and water. 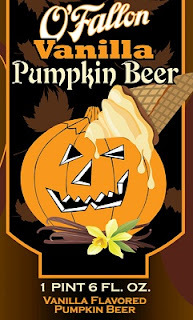 Pumpkin Ale featuring cinnamon and habanero chili peppers for just the right amount of heat. Biography: Quality Assistant Manager Ashley Barnes began working in Veterinary Clinics at the very young age of 9 years old. She continued working in that industry through her senior year of college at Eastern Kentucky University, where her Major was Biology and her Minor was Chemistry. 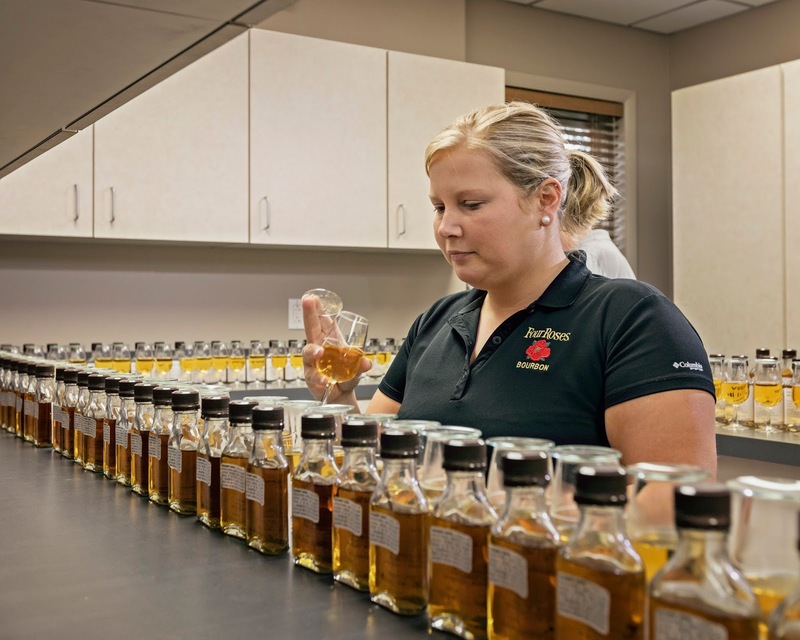 She began her career in the Bourbon industry in 2012 and began working at Four Roses Distillery as an Assistant Manager in Quality Control in 2014. Ashley is involved in all aspects of Quality. In her current position, she works with Master Distiller, Brent Elliott, in sensory evaluation and in the formulation of inventory for use in all Four Roses products. She also manages and maintains all quality data, the analytical laboratory, and conducts product training for new employees and the public. Ashley is also a Certified Distilled Spirits Chemist. 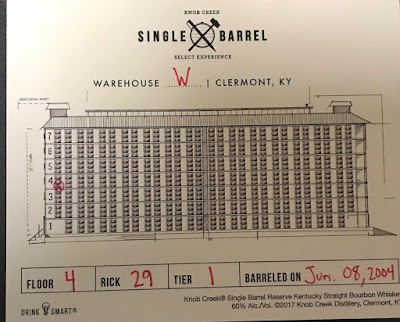 In 2016 Ashley participated as a judge on the for whiskey and bourbon for ACSA ( American Craft Spirits Association). Ashley spends most of her weekends at rodeos, watching her husband James and her father compete in team roping competitions. She’s also very close to her mother, and loves being with her dog Chloe, who she’s had since Freshman year of college. 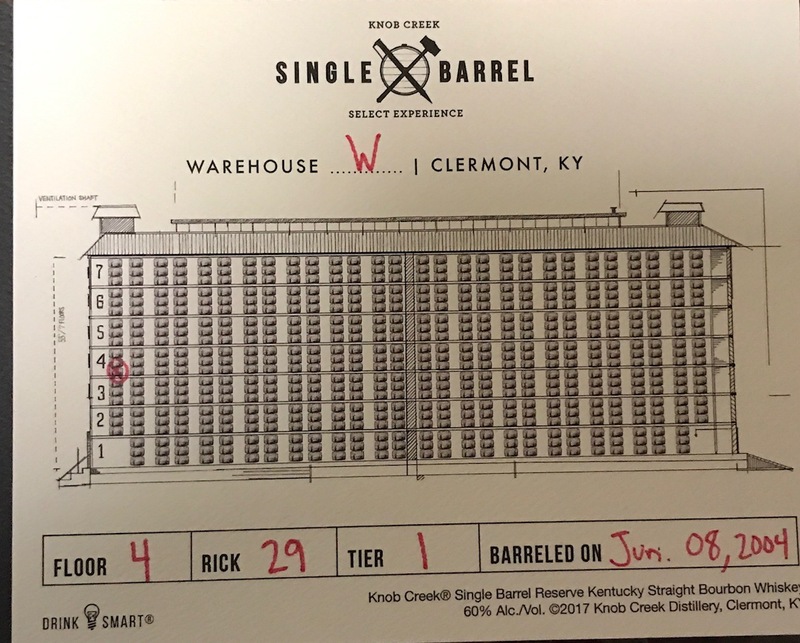 Our next barrel is here. 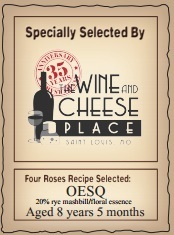 Due to demand, unfortunately, this is the only Four Roses Barrel we will get this year. 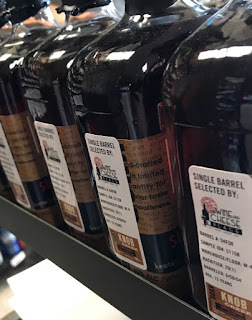 Update: about 20 bottles left at Forsyth and guessing about 30-40 left at the other 3 stores combined. 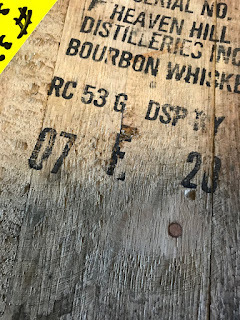 I picked out this barrel down at Four Roses earlier in the year. 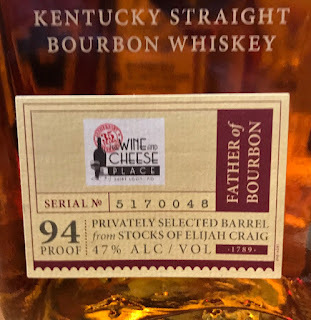 You taste out of barrel without knowing the recipe or age statements. I felt this barrel stood out well above the rest. I think you will enjoy it. Made with pure, glacier-fed spring water from Oregon’s Mt. Hood, Pendleton Midnight thrills the senses with a complex taste and exceptionally smooth finish begging to be explored. Each batch of ninety proof oak barrel-aged whisky is crafted from premium ingredients and bottled exclusively by Hood River Distillers. Notes of leather and warm spices provide a full-bodied, authentic flavor that acts as a catalyst for socializing. Pendleton Midnight favors the originals, rewarding those who seek to elevate the casual get-together into an extraordinarily memorable experience. So, savor the moment and try Pendleton Midnight, fuel for a perfect gathering from the makers of Pendleton Whisky, the #1 premium selling Canadian whisky in Oregon and a top 10 premium Canadian Whisky in the US. Pendleton Midnight is best enjoyed neat.